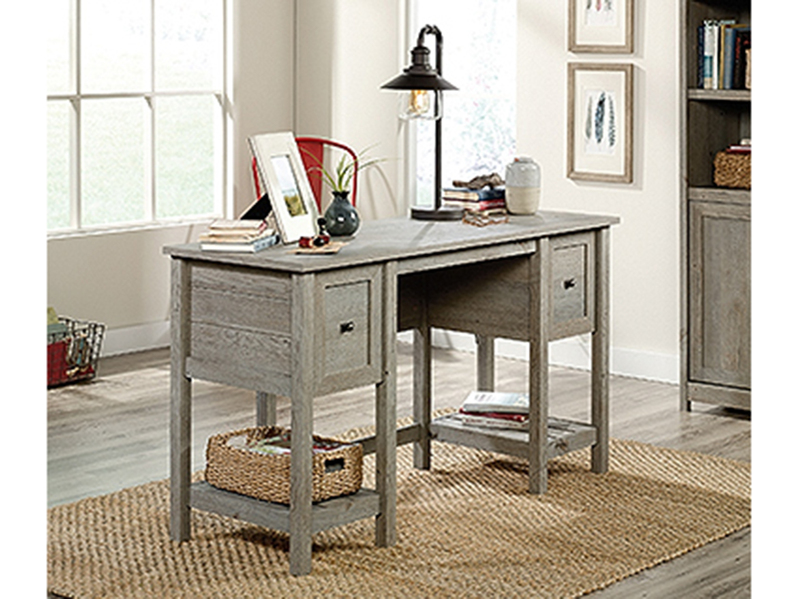 This is an opportunity to decorate with a piece that is as individual as you are. 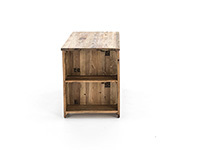 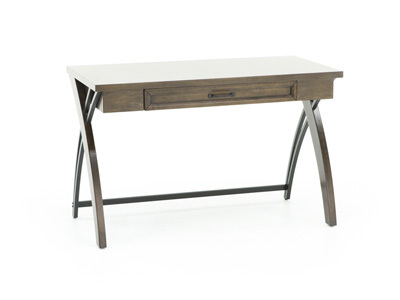 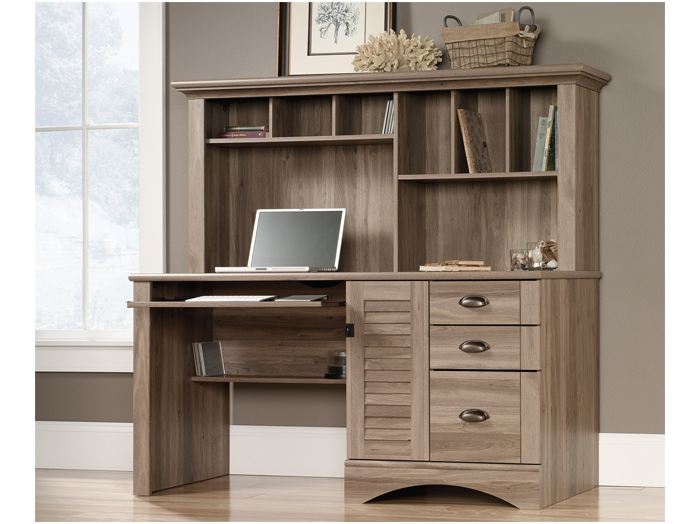 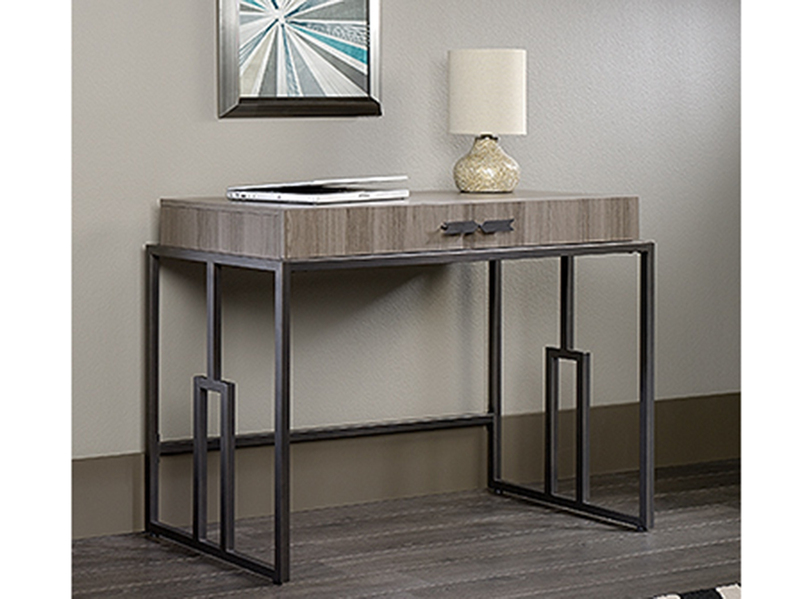 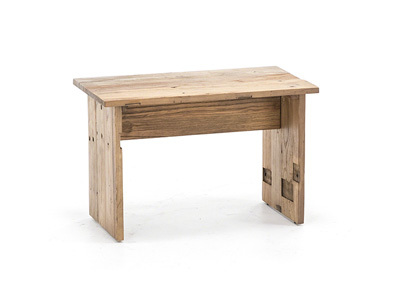 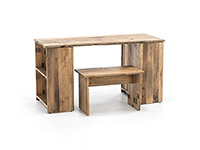 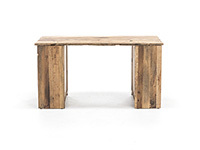 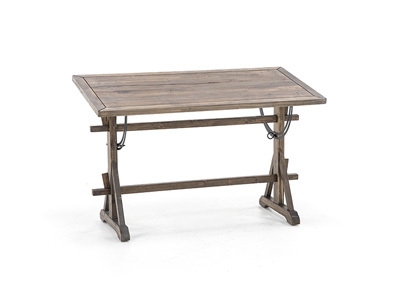 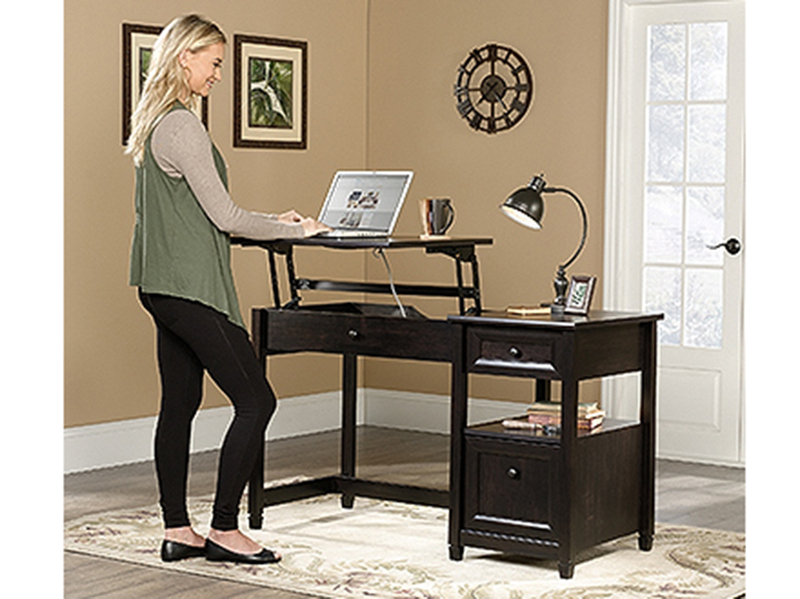 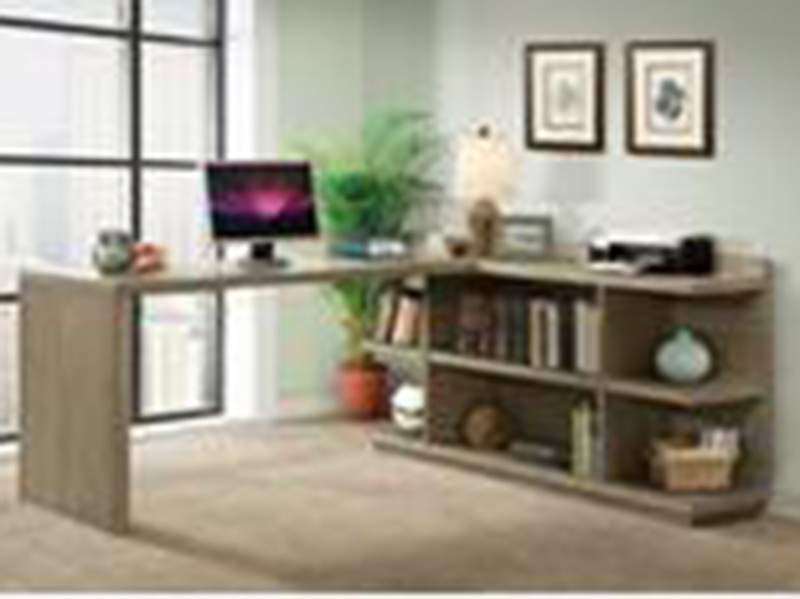 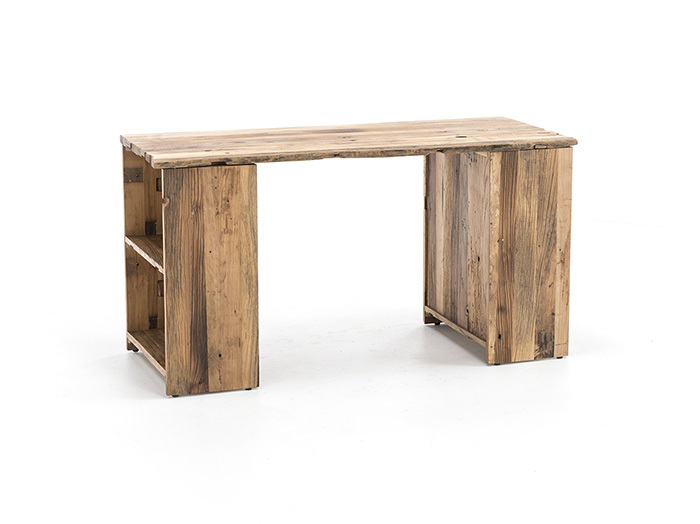 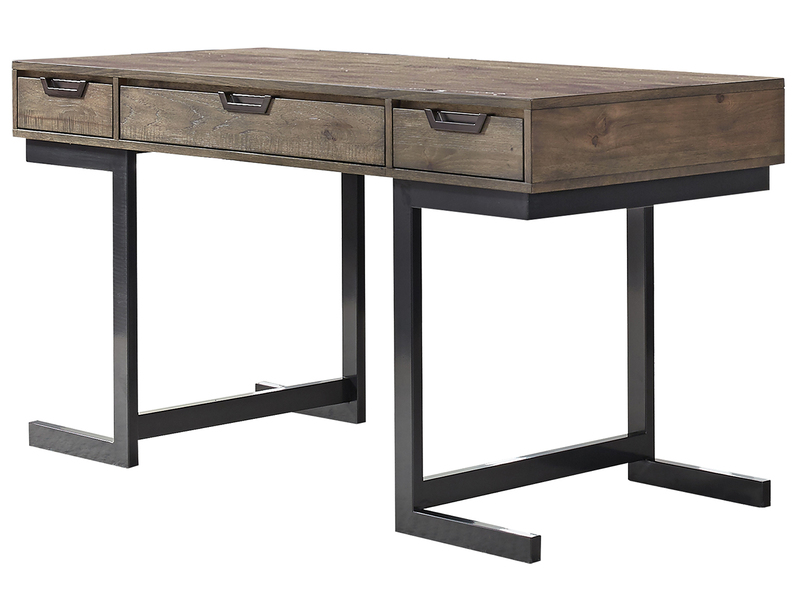 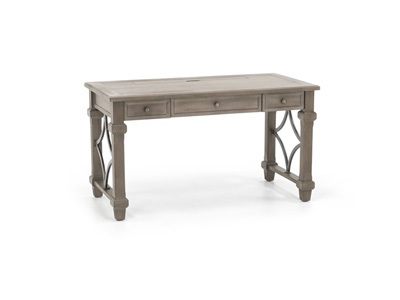 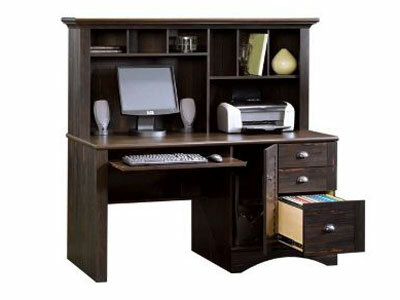 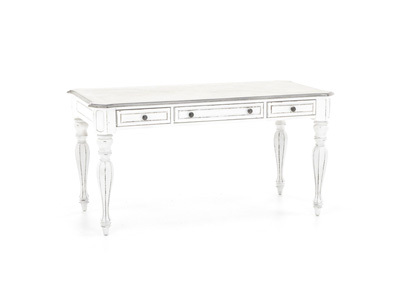 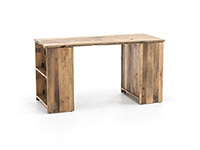 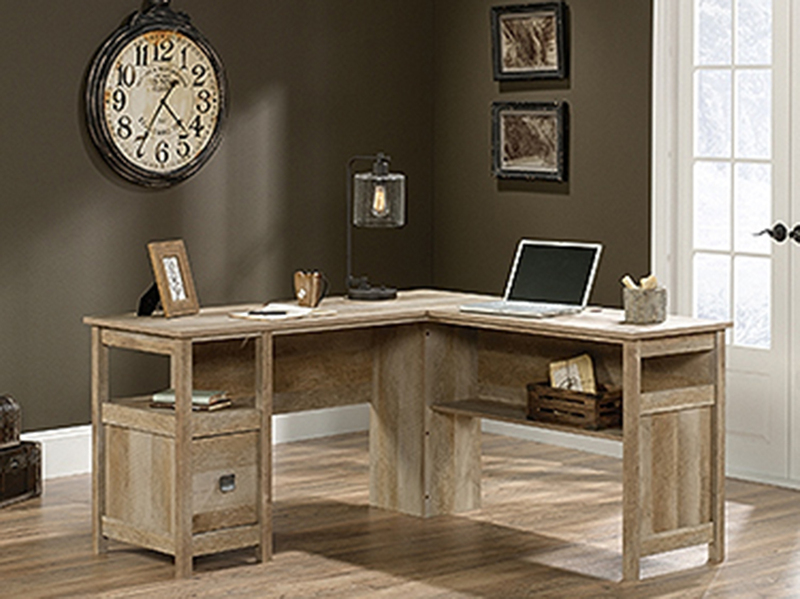 Each desk is carefully crafted from a door that was originally in a home in China. 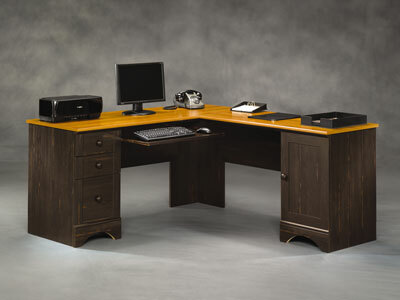 Your desk might have an indentation from a hinge or door knob. 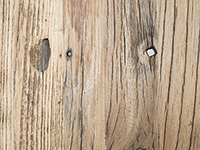 Character marks from its' original use.